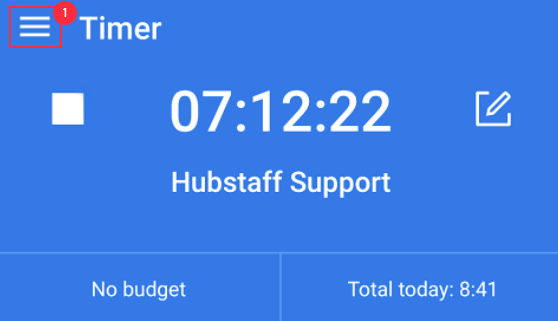 The Hubstaff client for time tracking records logs of any failures, crashes, low activity or any other potential problems that you may be having with it. 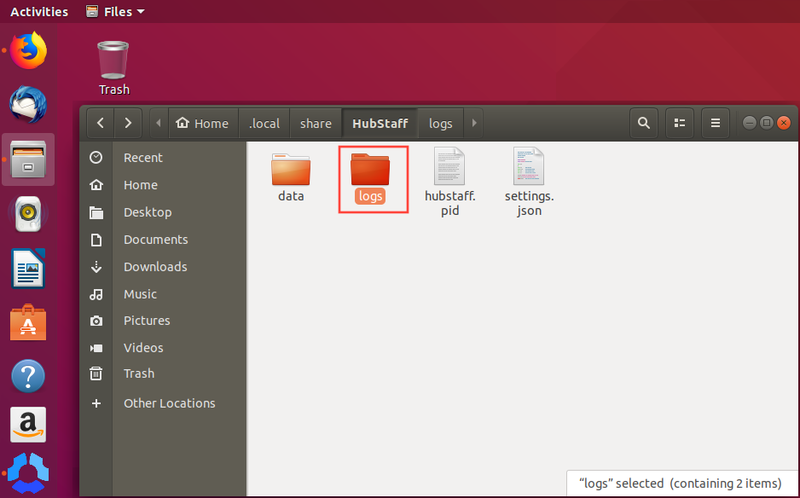 While these problems are rare, we do have the support to get to the core issue of what is happening and fix it for you. 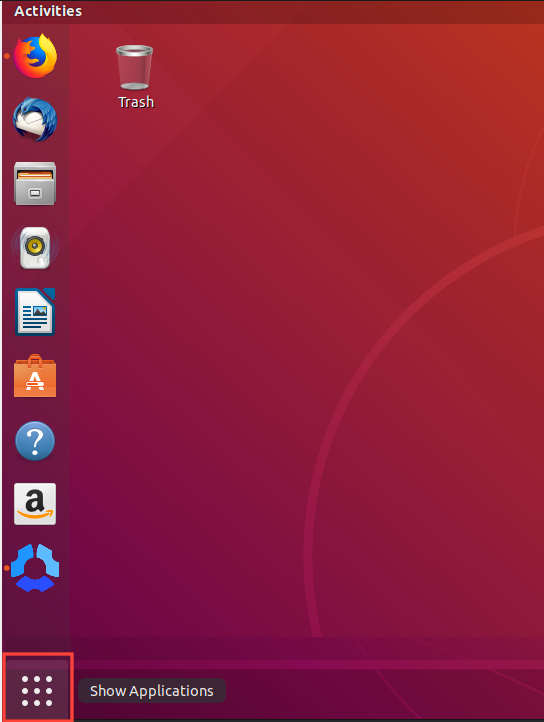 Expand the view if it’s not already. 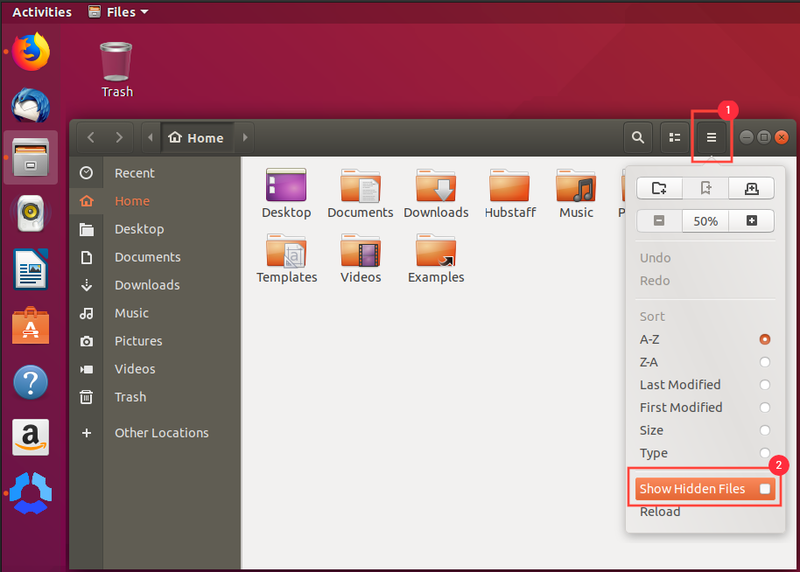 Click the menu icon on the far right side. 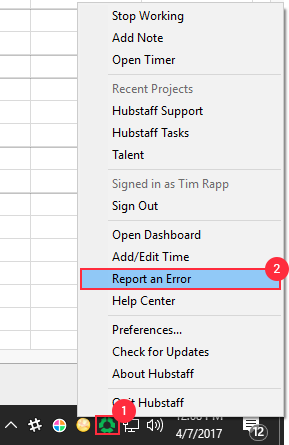 Select “Report an error” on the drop-down. 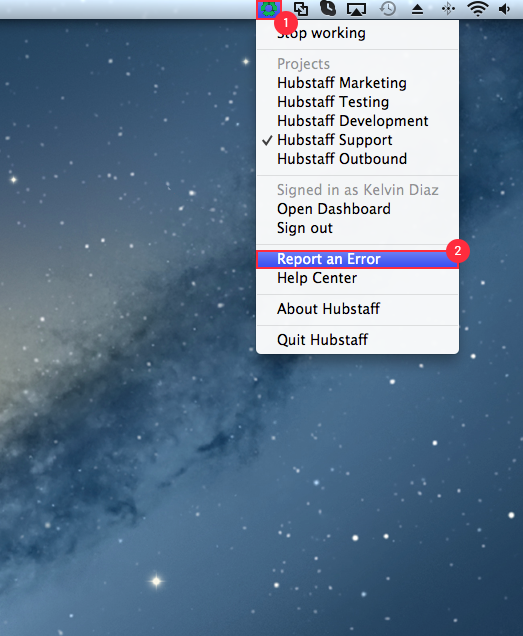 Alternatively, you can right click on the Hubstaff icon in the system tray to bring up the menu where you will see the “Report an Error” option. 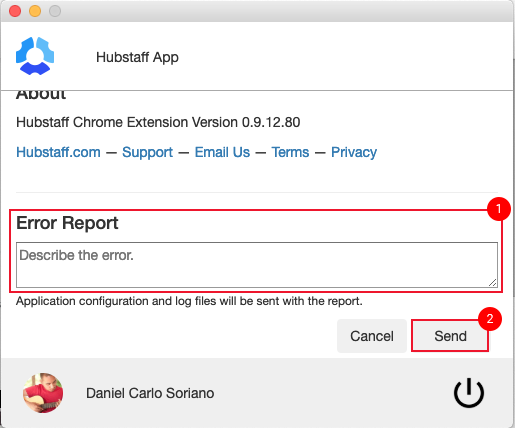 Our support team will automatically be notified of your error report. 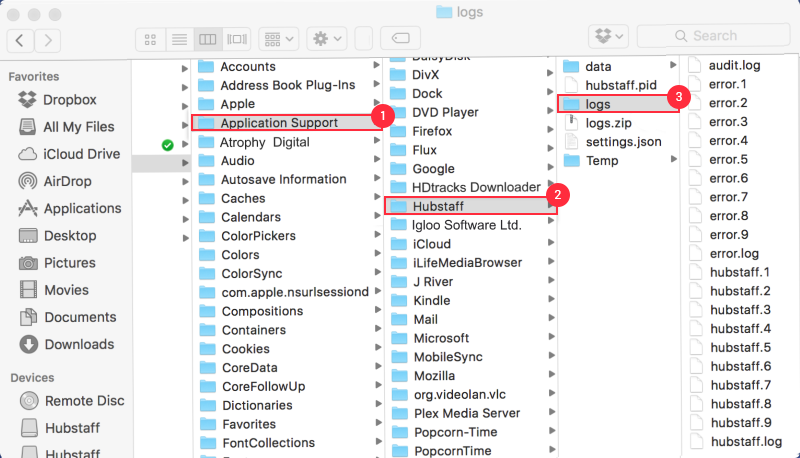 Click on Apps on your bookmarks toolbar or type in chrome://apps on your address bar, then click on Hubstaff for Chromebook. 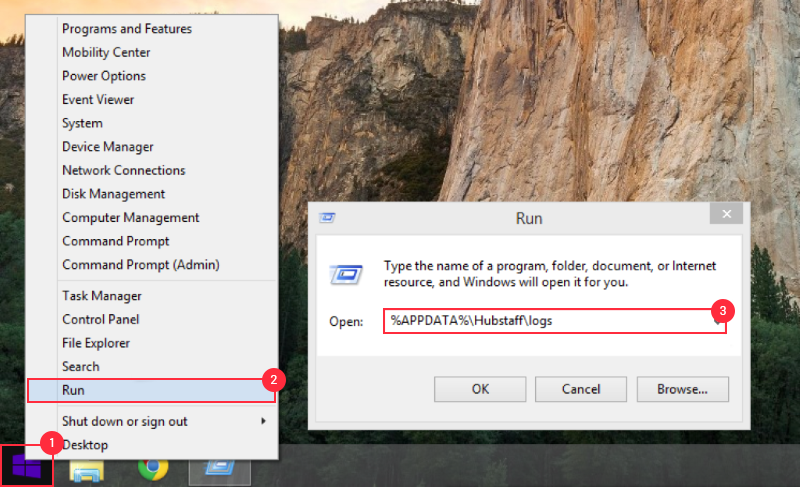 Describe the error on the dialog box provided, then hit Send. 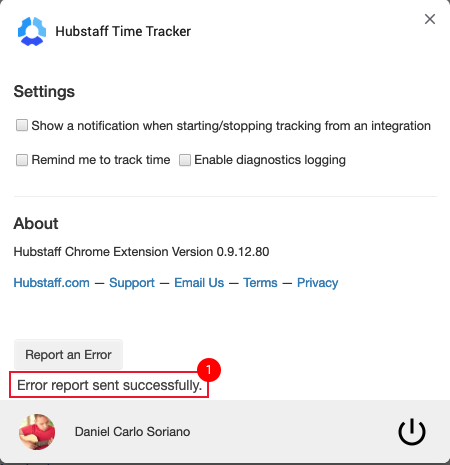 To make sure the error report is sent, please wait for the “Error report sent successfully” message. 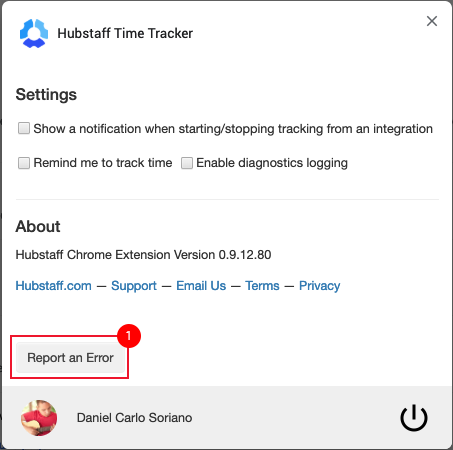 Click on the Hubstaff Time Tracker icon next to your address bar, then click on Settings. 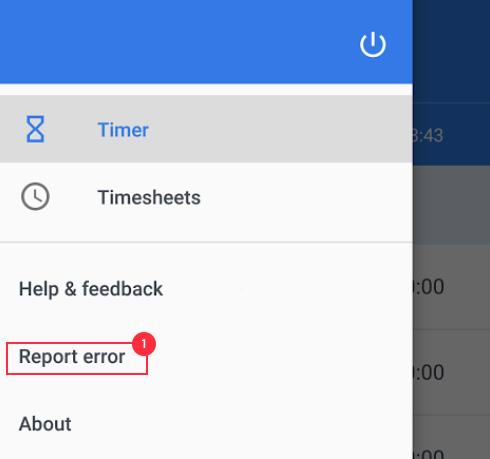 Click on Report an Error. 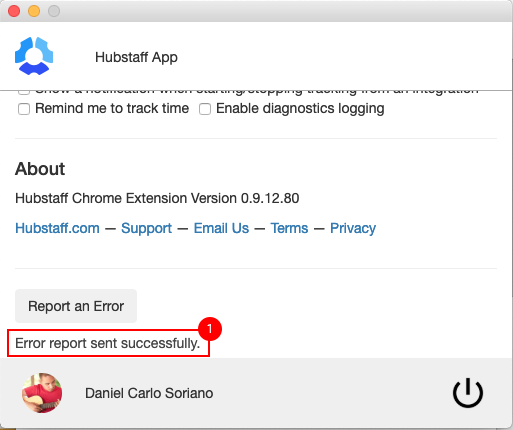 To make sure the error report is successfully sent, wait for the “Error report sent successfully” message. 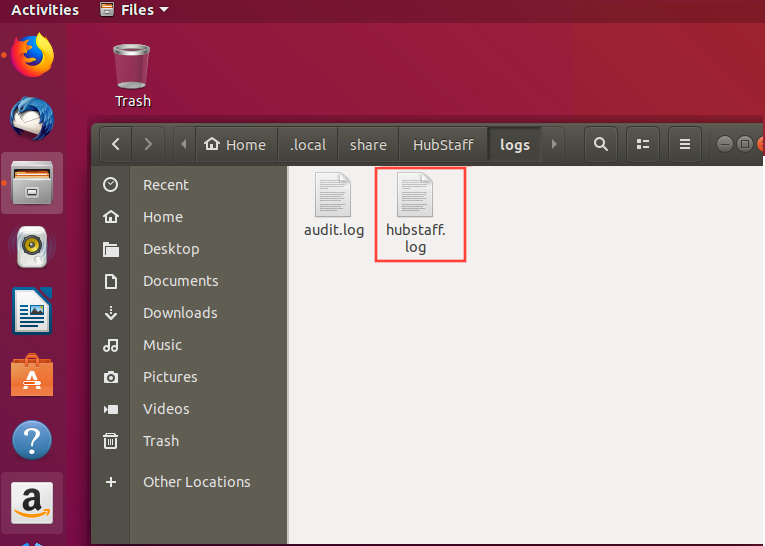 Please zip the Hubstaff logs folder and email it to us at support@hubstaff.com. 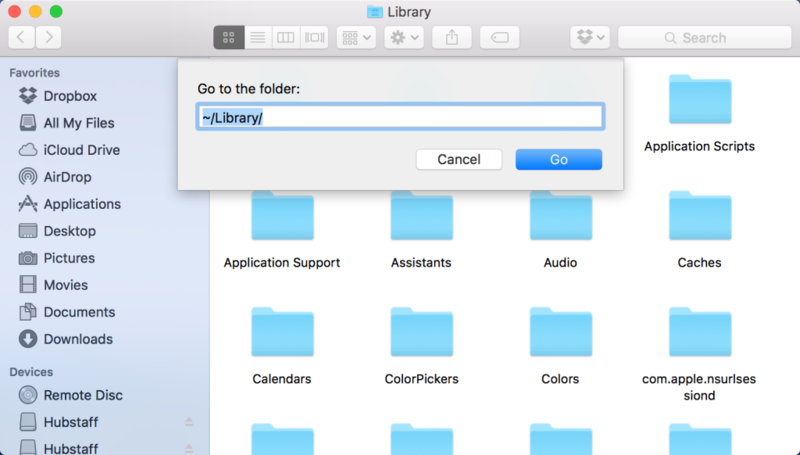 Open a new Finder window and use the following command to access the “Go to folder” search box: Command + Shift + G.
Type the following on the search box: ~/Library/. 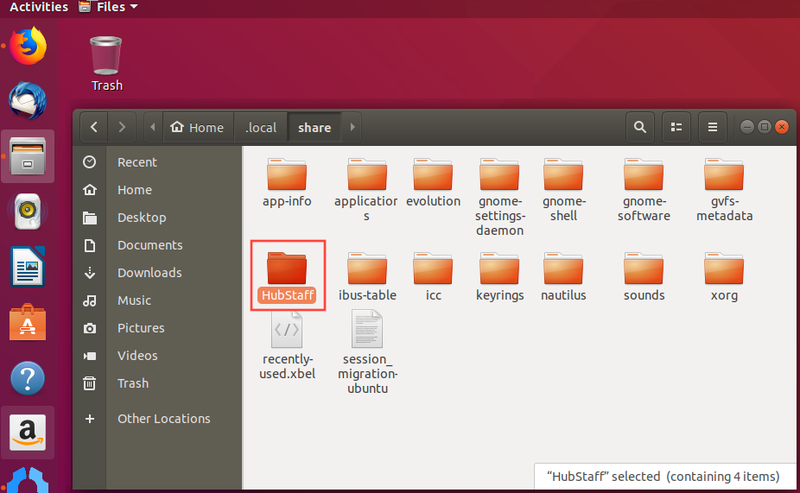 Navigate to Application Support > Hubstaff. 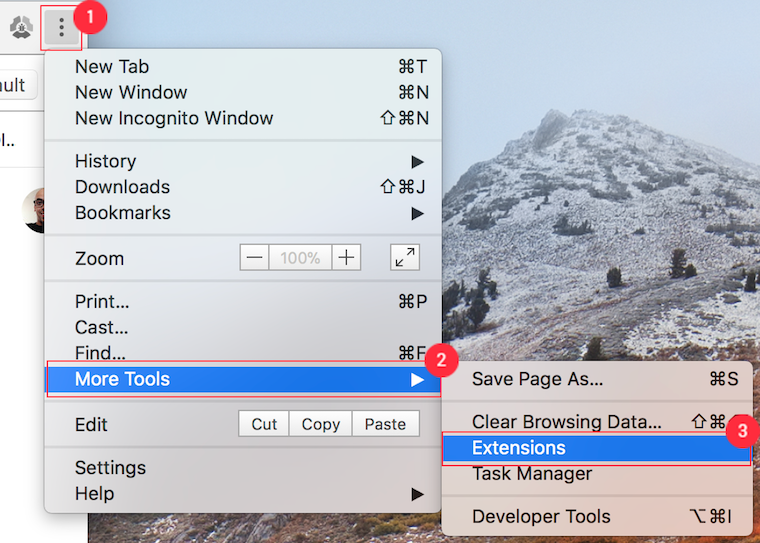 Access the Chrome web browser menu by clicking on the three-dotted icon. 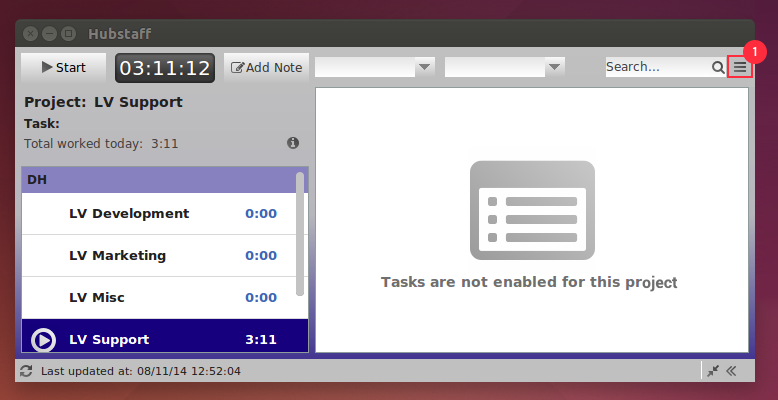 Hover your mouse over More Tools, then click on Extensions. 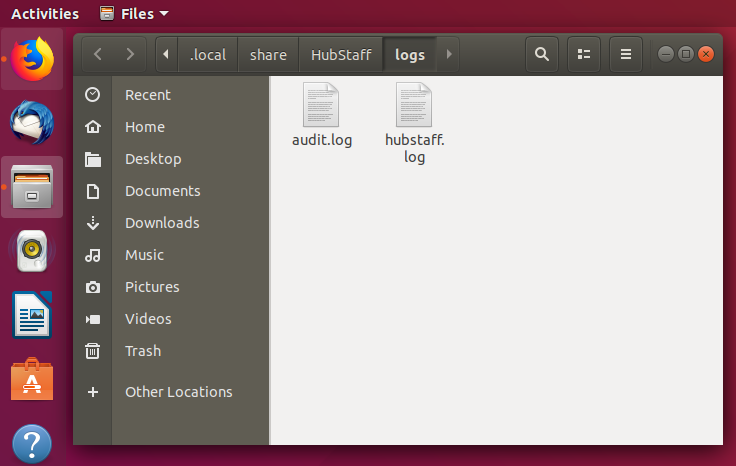 Look for the Hubstaff extension or app. 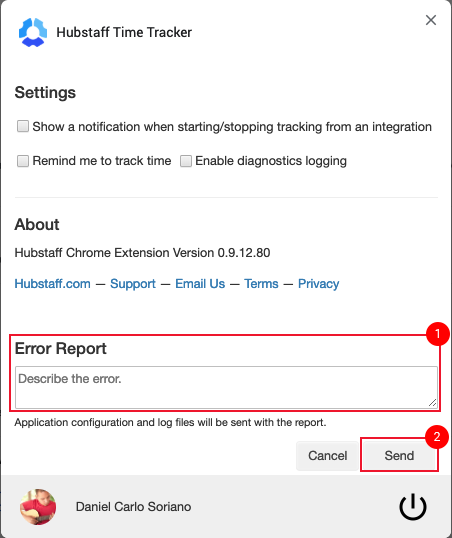 If you are using the Chrome app, click on html/hubstaff.html, under inspect views. 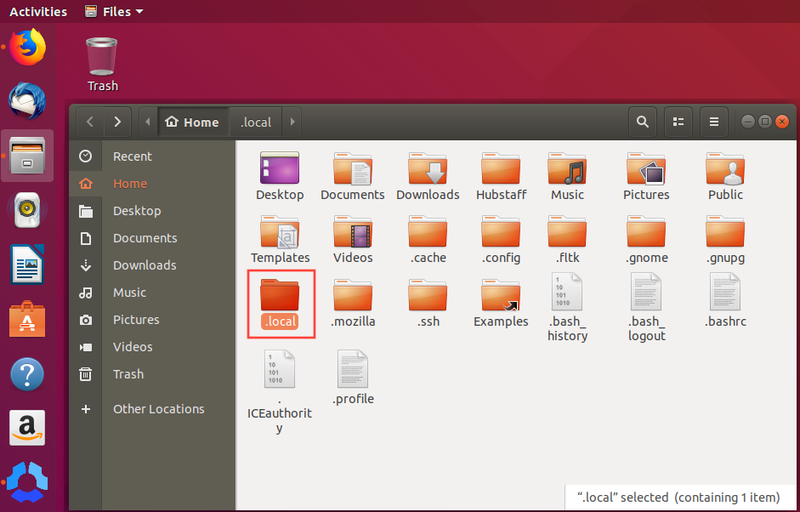 If you are using the Chrome extension, click on background page. 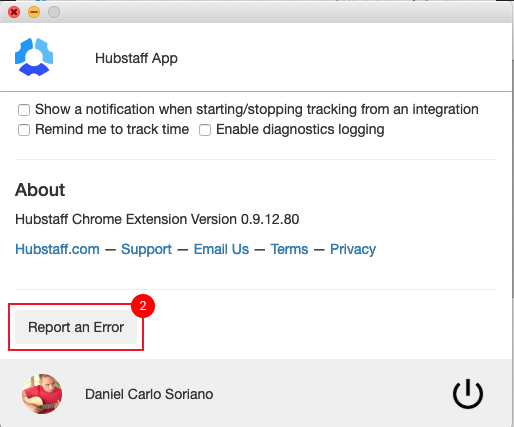 Make sure you run the Chrome app before you click on the html/hubstaff.html URL. 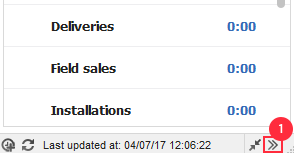 Click on the Console tab. 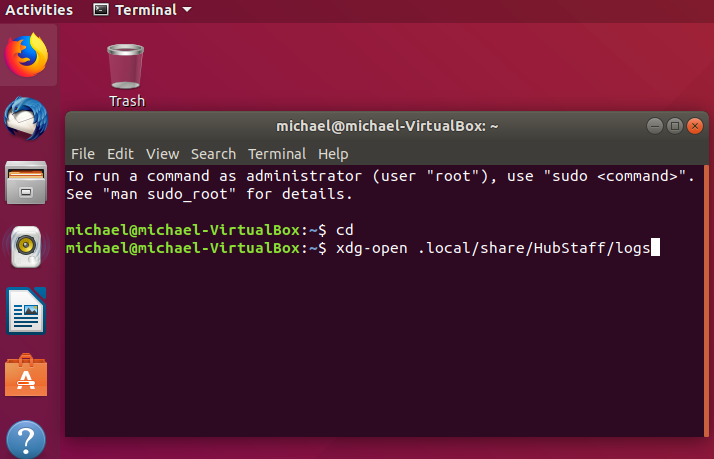 Select all the text, right-click and Save As. 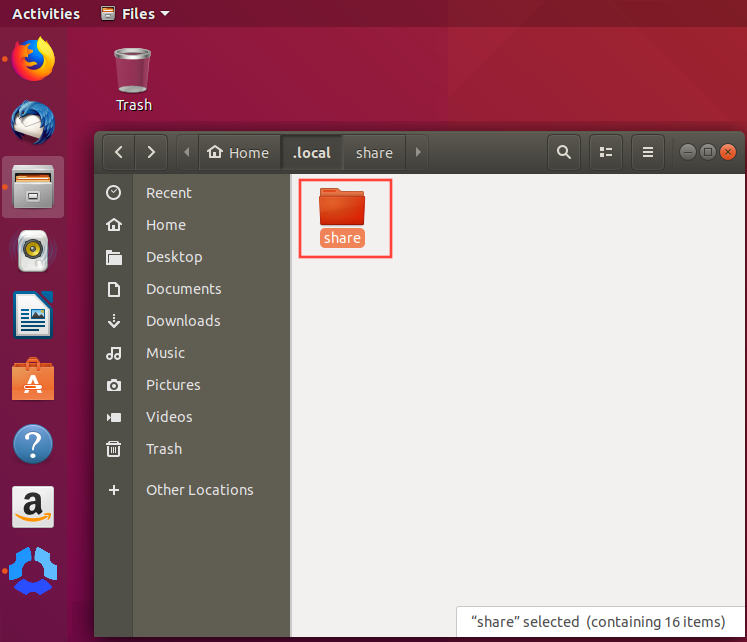 Compress/zip the file and send it to us.